Univerbar is making its debut at Sigep. 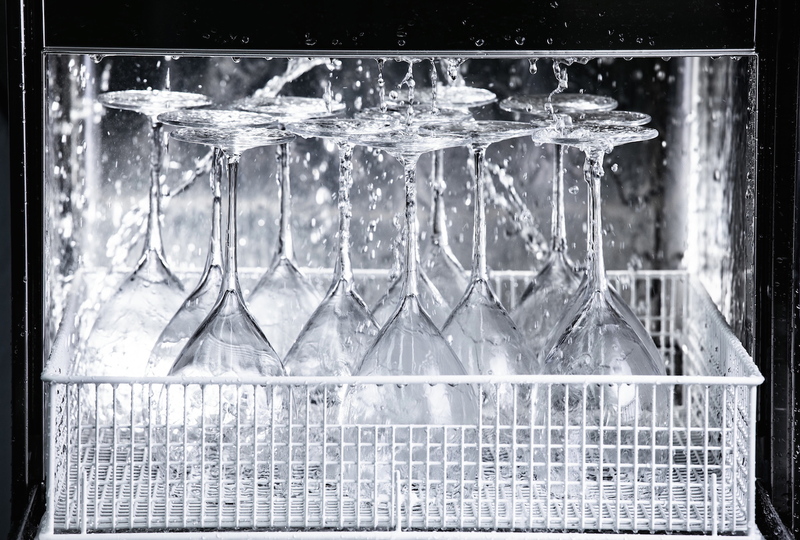 The company based in Galliera Veneta (PD) specializes in the production of glass washers and dishwashers for the professional sector. For the first time ever, they will be attending the 40th edition of Sigep in Rimini, from January 19 to 23. This international trade fair for artisanal ice creams, pastries, breads and coffee occupies a total expo space of 129,000 m². It is the perfect place for professionals from these sectors to come together and discover new trends in raw materials, ingredients, technology, appliances, equipment and service. At Univerbar’s expo space (Pavilion D1, Stand 013), the company will introduce the public to its wide range of products, particularly its new PLUS Line. The models in the PLUS Line stand out for new, innovative electronic controls and some added options inside of the machine that give the client an even more highly performing product that can be tailored to their individual needs.